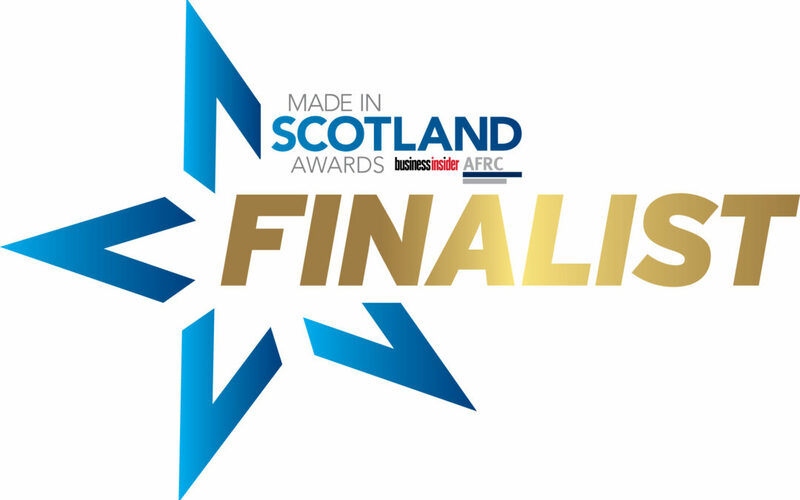 Stuart Speake, Founder of Soltropy is over the moon to be one of three finalists for the Business Insider Made In Scotland “Inventor of the Year” award. Winner will be announced at a black-tie event at the Glasgow Science Centre on the 26th of April. Fingers crossed for Stuart!